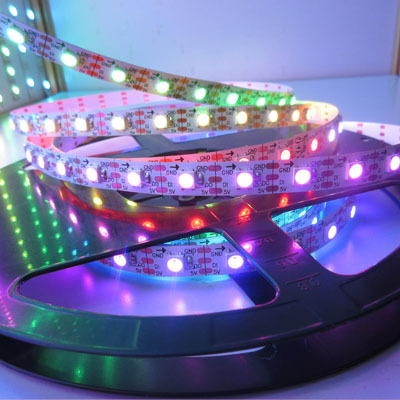 More options: SK6812 5050 30led/m,SK6812 5050 72led/m,SK6812 5050 144led/m. 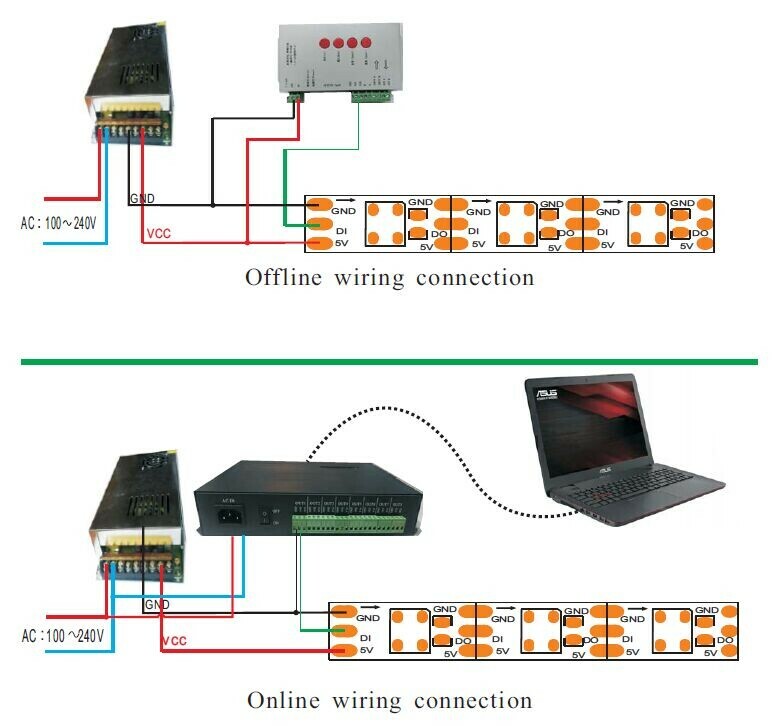 SK6812RGBW 4CH addressable RGBW 4in1 led strip. 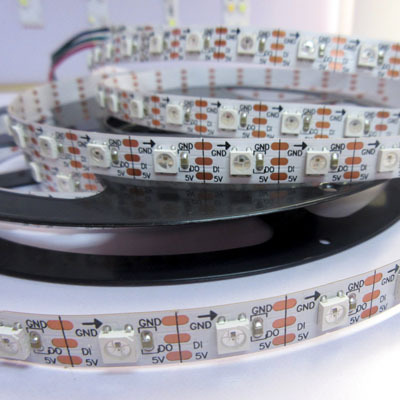 Each led individual controlled,every led can be cut.